Where was “Homemakers” when I just got married and didn’t have the faintest idea of how to boil an egg or how to keep my inbox clean? 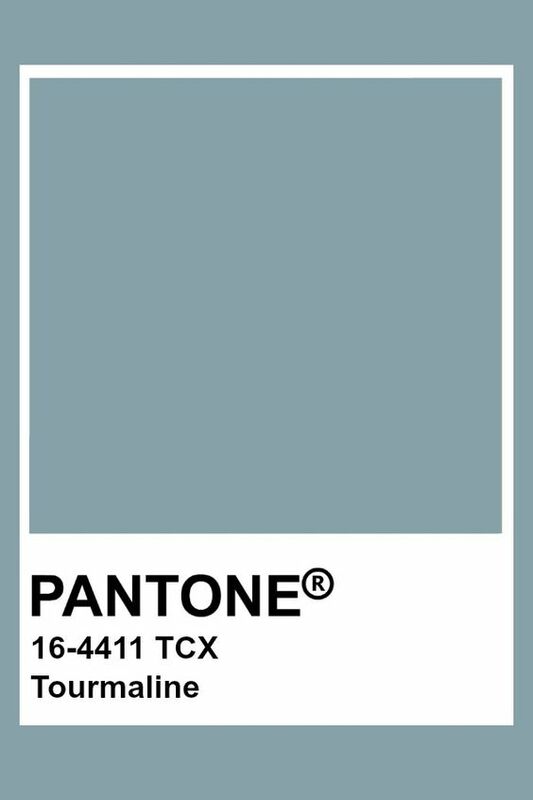 [dropcap custom_class=”wh”]A[/dropcap]side from crafting, my second most loved activity is to spend endless hours at the bookstore while sipping a latte. I try to carve time to read in the evenings. Then again, my reading time has evolved to a quick skim of a magazine when I’m at a doctor’s appointment. The mix of these two words: “homemakers” and “digital generation” intrigued me, so I had to pre-order it right from the e-mail newsletter. That’s good marketing! I’m devouring my brand new book and want to make at least four crafts right away. On the other hand, this is not your typical book with a compilation of DIYs projects. “Homemakers” comes with tips like “How to slice an avocado” to a great list of cooking apps I have not heard of until now. Brit Morin speaks to my former mid-20’s self that had no idea how to boil an egg or keep my inbox clean or how to sew a button. Nobody taught me these skills. “Homemakers” also has answers to questions I’ve googled many times, “I don’t have canola oil, what do I replace it with?” Or “How to fit the most clothes in my suitcase and not overpack it.” I think “Homemakers” will become a handy list of skills I’d like to pass on to my two boys and daughter. It has been awhile since I’ve read a book from start to finish! 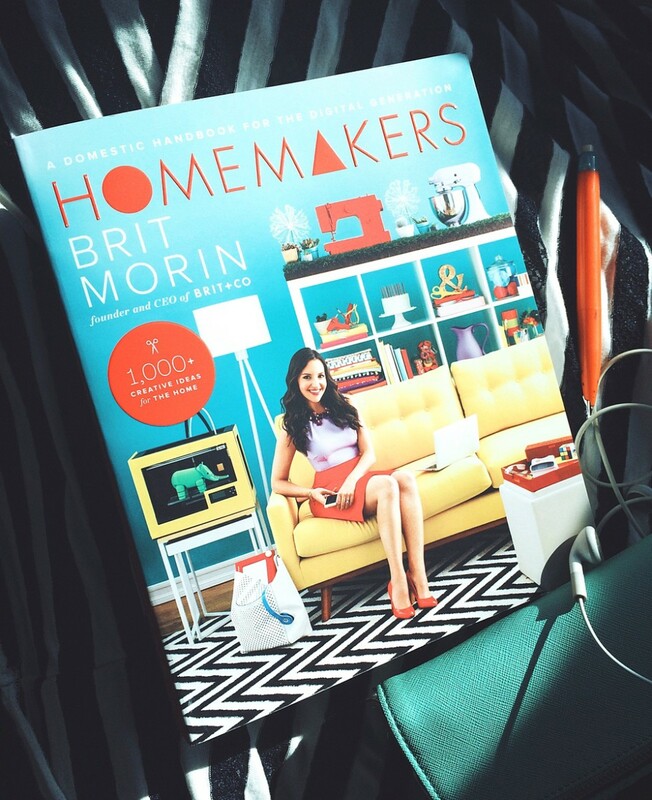 Thank you, Brit Morin for putting together such a comprehensive, non-intimidating, easy to read guide to “homemaking” for the 21st century. I got married just 4 days after I turned 19, knew how to clean house really well, iron clothes and sew, had already done crafting. As for cooking/baking, not much. I had a very busy Mother who worked full time that was excellent cook and baker, from scratch. Course in those days there wasn’t all the ready made stuff as there is now. Had no interest to cook or bake, but I sure had to learn in a hurry. My poor ex husband, he got to eat my tries. Not too bad considering but not great either. lol, no that’s not why we’re divorced. We were friends with lots of newly marrieds from Air force base in Tucson, so us wives learned together, lots of get-togethers where we’d share food we’d made and recipes. By time I got married again, little over 2 1/2 yrs. later I’d learned a bit and we weren’t starving. Had 3 young kids and a hubs that liked to eat a lot, he was one of 4 kids, raised on farm in OK. I learned how to cook a lot from him, learned to eat good veggies also. Now he’s the chief cook at his insistence since he’s a control freak and when he’d be in kitchen with me he’d practically grab cooking utensil out of my hands or stand there telling me how to do whatever I was doing. The kids were all grown up and pretty much gone by then, I was working full time so eventually he became the head cook, especially after we both retired. It was that or get a divorce, or wonk him over head with pan. So I walked away and he’s now the cook. Every once in while he’ll ask me how to cook something I used to cook. I still do some baking. Mostly I clean up after him, that’s ok as I’m still not all that interested in cooking and he does a great job. I’m more interested in making my crafts, sewing and decorating our house. Been married 46 yrs. and raised 4 kids. I can only imagine how many young women could really use this book. Sounds interesting. Will have to see if library gets it in. I was actually quite surprised to learn how many young women don’t know how to sew a button on. Course in my school years home ec was taught. Many young women now have Mom’s that work full time and there’s no more home ec in .school. Have thought of teaching young gals how to sew on a machine, maybe make a pillow cover, curtains and clothes. Could teach in my home, make little mad money.